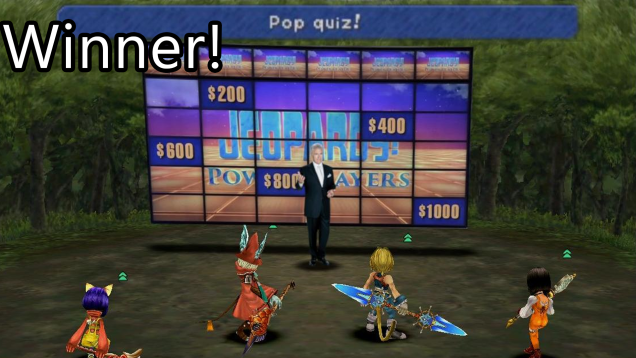 ‘Shop Contest: Alex Trebek Edition, Winners! 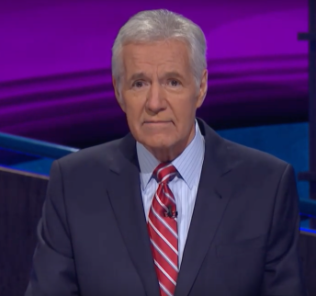 Last week I asked the creative readers of Kotaku to have some fun with Trebek after the sad news came out that he has cancer. 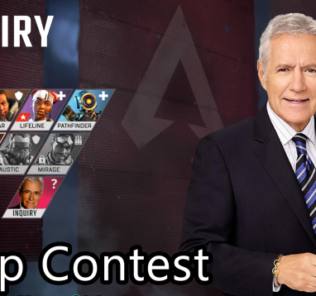 The man has made me laugh many times, even in his video announcing his diagnosis, so why not celebrate the wonderful Trebek with a ‘shop contest?